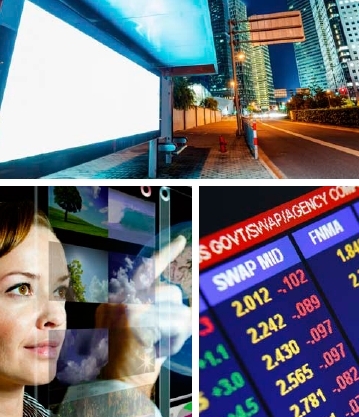 Digital signage and displays are one of the media's most powerful sources. The demand for digital signage and displays is steadily growing. Digital displays are being used in many markets and are prevalent in restaurants, hotels, schools, retail, healthcare, and financial institutions.